Cloud Nine Flotation features 2 Oasis Relaxation Systems Flotation Tanks. With over 30 years experience in the Flotation business, we are the only Float Center in Southern Arizona with multiple tanks. 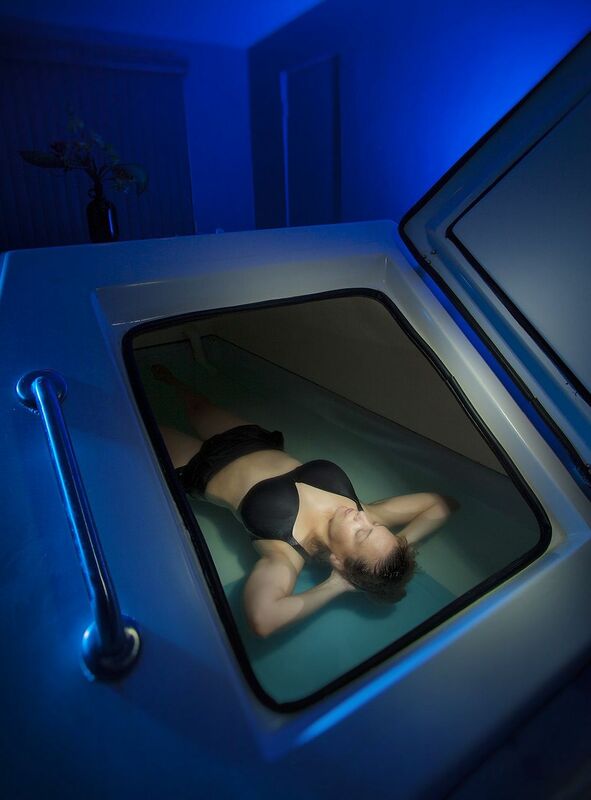 We also are the only Float Center that offers Flotation Energy Therapy (FET™). FET™ is a trademarked system developed by Kalyn Wolf that combines regular flotation with energy healing in a synergistic combination that delivers maximum benefits. An F.E.T.™ session is done simultaneously with your float. Just ask for more info when you make your appointment. 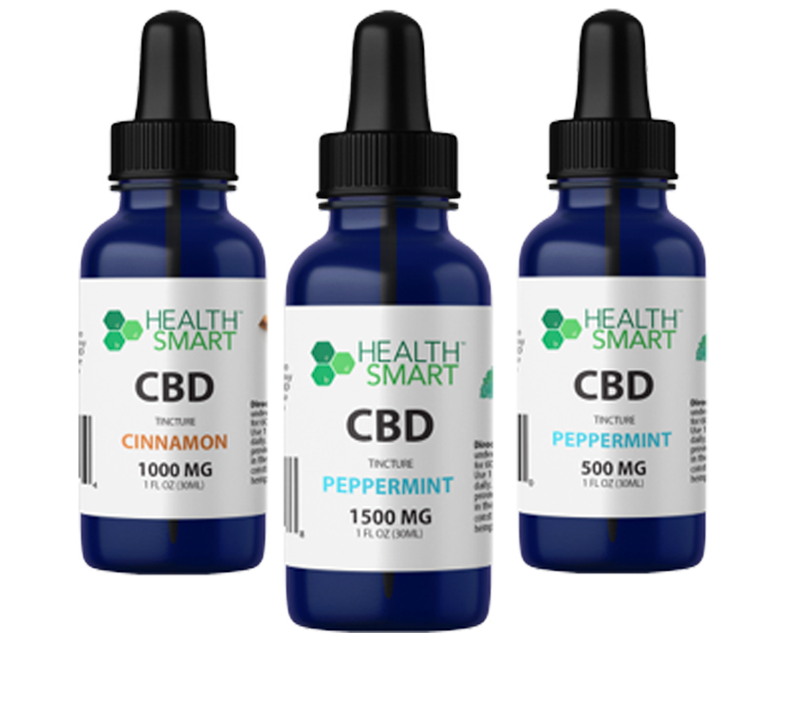 Cloud Nine Flotation is an oasis of tranquillity in a busy and stressful world. From the moment you enter, you will be greeted with gentle sights, sound, and scents that will sooth you. Our welcoming staff are trained to provide the the utmost in peaceful service. We are located in SouthEast Tucson, AZ close to Davis Monthan Air Force Base. 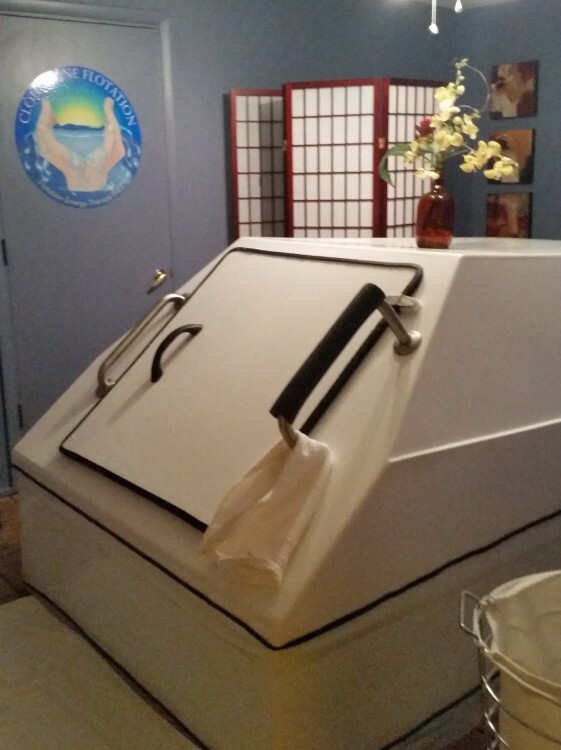 Cloud Nine Flotation offers sensory deprivation / float tank therapy in the Tucson, Arizona area. They will help you get the most from your float tank experience. 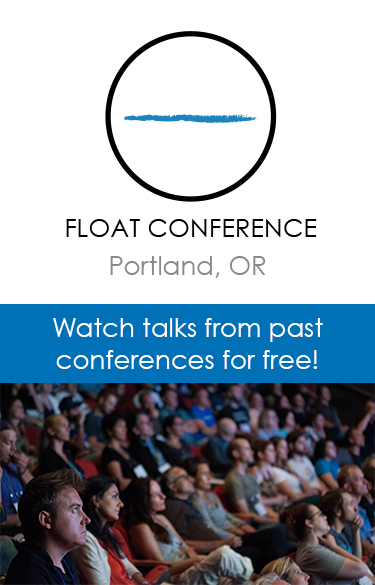 Contact Cloud Nine Flotation now to schedule a float. Are you considering trying floating in Tucson? 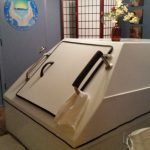 Cloud Nine Flotation has a float tank available for your use. Come try out floating in a sensory deprivation tank to see and experience the benefits of floating for yourself. 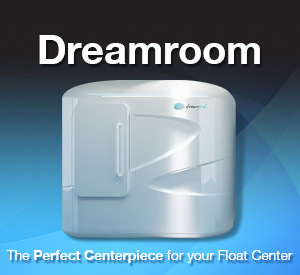 Call Cloud Nine Flotation at 1-520-668-4017 or stop by to set up your first float in Tucson. This entry was posted in Arizona by Kalyn. Bookmark the permalink.